Cisco Certified Network Associate certification (CCNA Certification) is a course for entry-level network engineers that helps maximize your investment in foundational networking knowledge and increase the value of your employer’s network. CCNA Routing and Switching are for Network Specialists, Network Administrators, and Network Support Engineers with 1-3 years of experience. The CCNA Routing and Switching validate the ability to install, configure, operate, and troubleshoot medium-size routed and switched networks. You may be knowing that the CCNA certification program was announced in the year 1998, They have been most famous and demanding certification programs in the networking industry. As the CCNA course is famous and well-known in the network industry, these are the most difficult exam in the networking industries. Cisco exams cause much stress for preparation, it different from other certification. 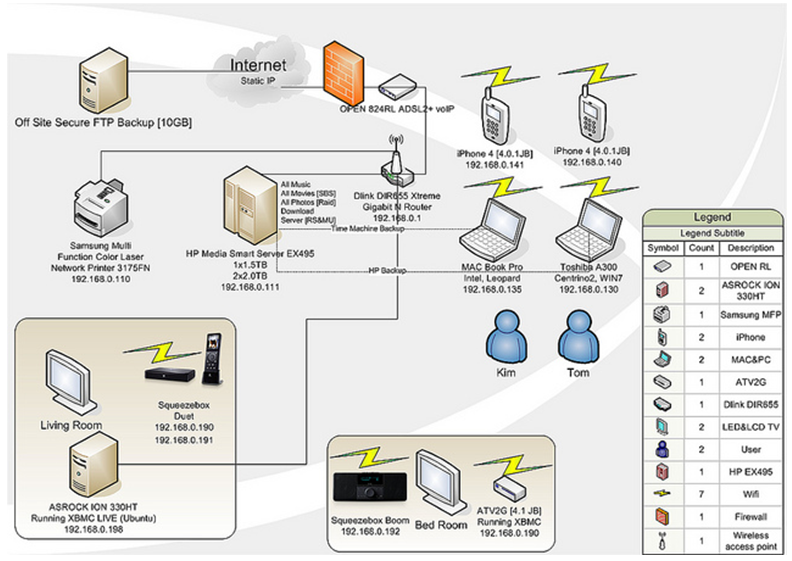 The students must understand every material of the CCNA course instead of mugging it. You will also get insight on Advance Hardware And Networking Courses. 1. This course will enhance your skill set in the networking field. 2. You will get the value for our certificatesthroughout the globe. 3. You get 100 % placement assistance. 4. Our industrial expertise will fill the gap between theory and the industrial work.